Some procedures are more intensive than others or require different specialists to be executed appropriately. Surgery costs vary considerably, and these deviations will make an impact in revenue flow. Becker's ASC Review contributor Laura Dyrda suggested looking at the five highest volume procedures and calculating the cost per case for each physician. These metrics will help determine who is the most efficient and identify areas that need improvement. Benchmark performance against national statistics and identify where outliers are costing the most. If there are physicians on the high end of the spectrum, discuss their expenses and devise a plan to lower them. Some of these costs might be justified if they are achieving higher quality through using a different device or process. If these means provide better outcomes, it might be prudent to have other physicians copy these approaches to ensure the same value. Reducing supply waste will also decrease overall costs. Tools are often packaged together as standards for certain procedures, and once the package is open the tool must be disposed of properly, even if it wasn't used. 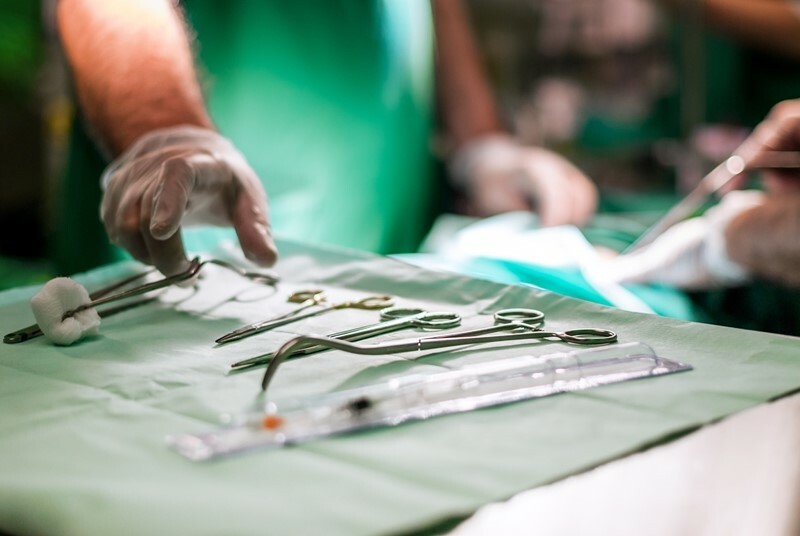 According to research by Johns Hopkins University, U.S. hospitals throw away $15 million worth of unused operating room surgical supplies every year. This depletes resources quickly and drives up costs for necessary inventory. By standardizing products, ASCs can yield significant savings and reduce overall waste. If custom packs include anything that won't be used, don't open the package. Keeping items within their individual packages will relieve the cost burden and ensure that everything is being used. ASCs can also participate in programs to recycle unused, sterile items and deliver them to where they're needed most. "With a group purchasing organization, ASCs can get the most bang for their buck." Supplies and salaries encapsulate the bulk of ASC expenses. Organizations likely don't want to forfeit employee benefits, making supply negotiations a primary candidate for savings. By partnering with a group purchasing organization, ASCs can effectively negotiate their contracts and get the most bang for their buck. GPOs are constantly working to ensure that medical facilities receive the supplies they require at competitive or discounted pricing. These organizations buy items in bulk providers and resell them at a reasonable rate for medical institutions operating under tight budgets. ASCs might team up with a GPO to purchase things like gauze, gloves, disposable syringes and other materials that are used on a daily basis. ASC expenses can rack up quickly based on operational needs. However, by eliminating supply waste, determining cost per case and partnering with a GPO, ASCs can significantly reduce their payments. To find out more about how ASCs can cut their costs and effectively deliver quality care, contact MediGroup today.